Is Franc the best Cabernet? 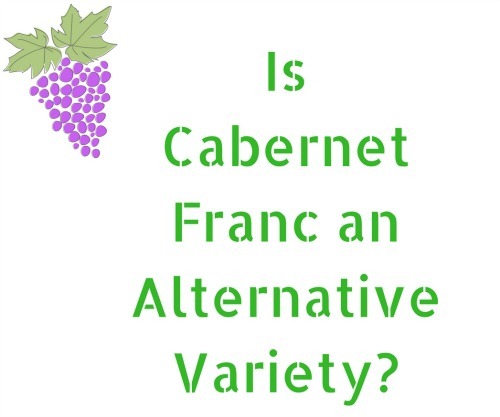 Cabernet franc is largely overshadowed by its more well known cousin Cabernet Sauvignon. However Cabernet Franc is widespread in France, the cooler regions of Europe and in most wine producing countries. Some synonyms for this variety are Bouchet, Breton bordo. The most common use for Cabernet Franc is as a blending partner, often minor, in so called Bordeaux blends. 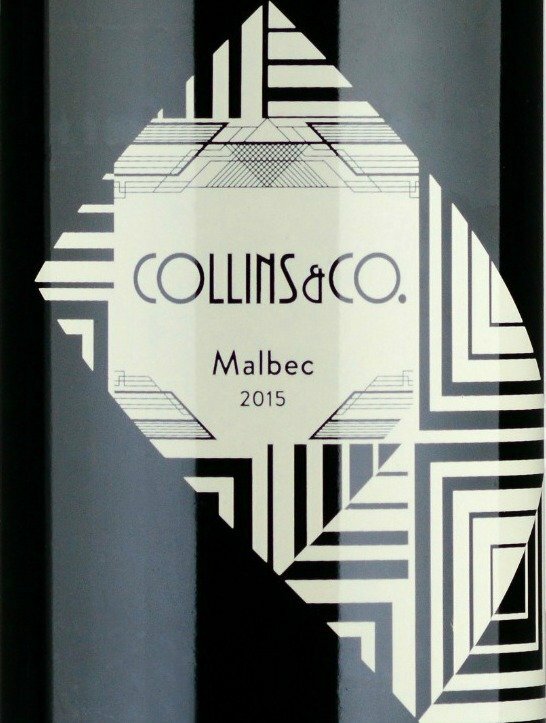 These wines are made from blends of Cabernet Sauvignon, Merlot and Cabernet Franc varieties, often with one or more of the less common Bordeaux varieties Malbec, Petit Verdot and Carmenere. 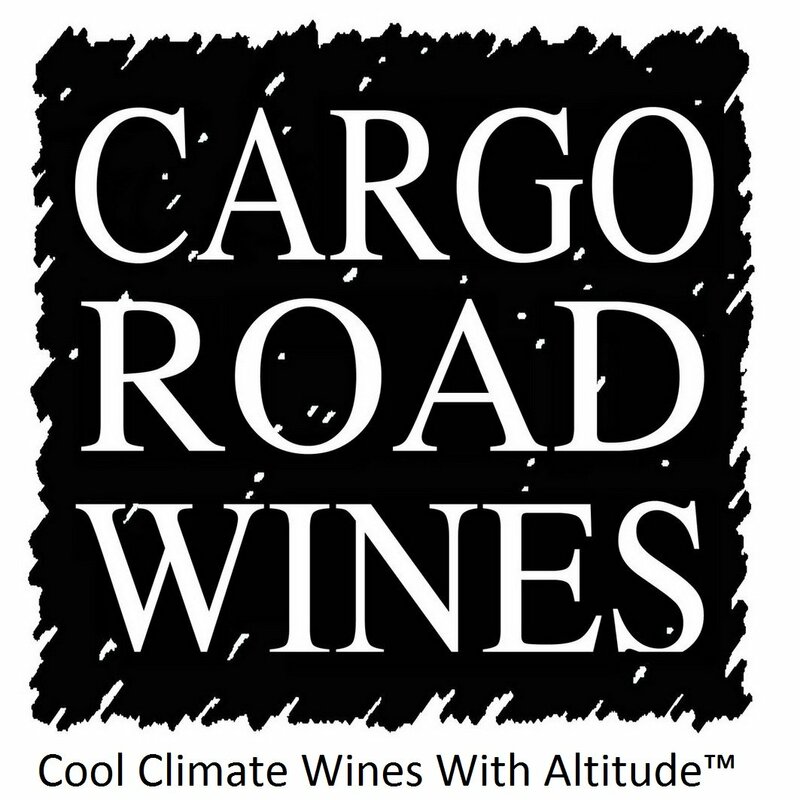 The second use for the variety is as a varietal wine. In most countries this means that wine has to be made from at least 85% Cabernet Franc. 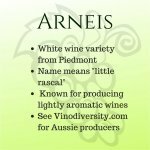 As their names suggest these two wine grape varieties are related. Cabernet Franc is the older variety, Cabernet Sauvignon seems is its offspring. It is highly likely that the variety originated in Spain, rather than Bordeaux, perhaps as long ago as the 11th Century. 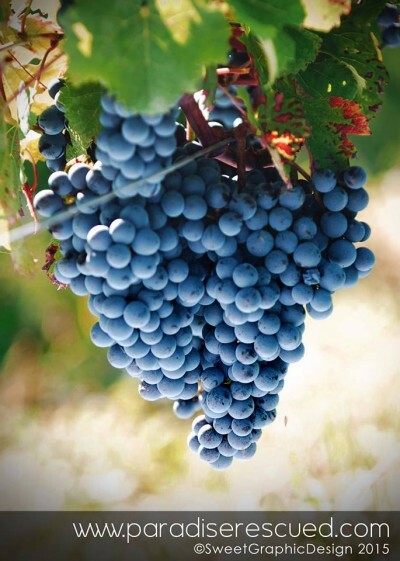 Cabernet Franc ripens a little earlier and hence can be successful in slightly cooler areas than Cabernet Sauvignon. The Loire Valley and North Eastern Italy, both strongholds of the variety are cooler than Bordeaux. Cabernet Franc wines tend to be softer than Cabernet Sauvignon. They have more fruit flavours, especially raspberries and thus are more likely to be given less oak treatment. How Many Cabernets are there? There are quite few varieties known as Cabernet something. Cabernet Blanc is a Swiss bred hybrid. As the name suggests its berries are white. The Swiss also bred the dark skinned Cabernet Colonjes and Cabernet Jura varieties. Cabernet Carbon, Cabernet Carol, Cabernet Cortis, Cabernet Cubin, Cabernet Dorio, Cabernet Dorsa, Cabernet Mitos are all red berried German bred varieties. Not to be outdone the Czechs bred Cabernet Morovia. Ruby Cabernet was bred in California for hotter climates. All of the above are distinct varieties. Strictly speaking Malian and Shalastin are clones of Cabernet Sauvignon. The variety is best known for its use in Bordeaux as a blending partner. 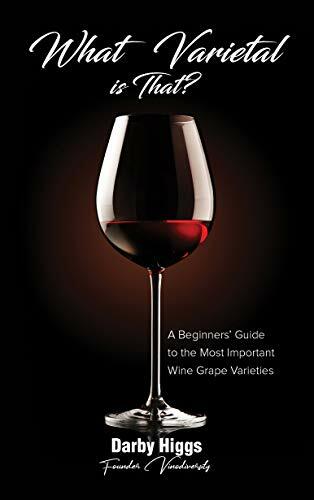 Less well known is Cabernet Franc's role in varietal wines in France, particularly in the Loire Valley appellations of Bourgueil, Chinon and Saumur*. It is also used component of the rose Appellation Cabernet d'Anjou in the middle Loire region. 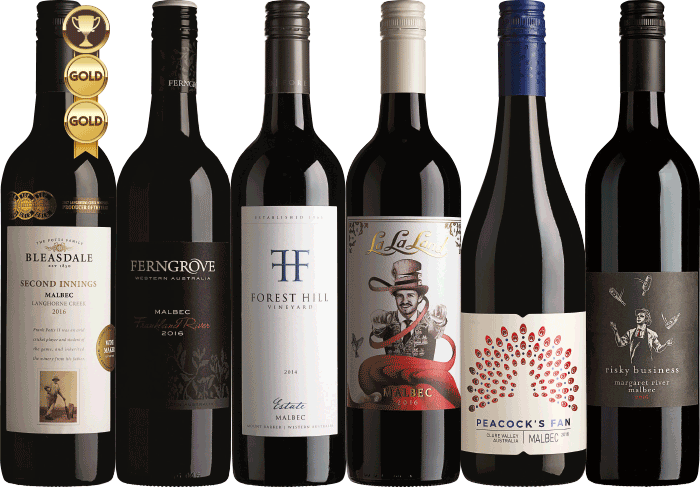 The variety is used in a similar way to its use in France, mainly as a blending variety, but quite a significant number of Australian wineries are using Cabernet Franc as a straight varietal. Is it an alternative variety? This is controversial. 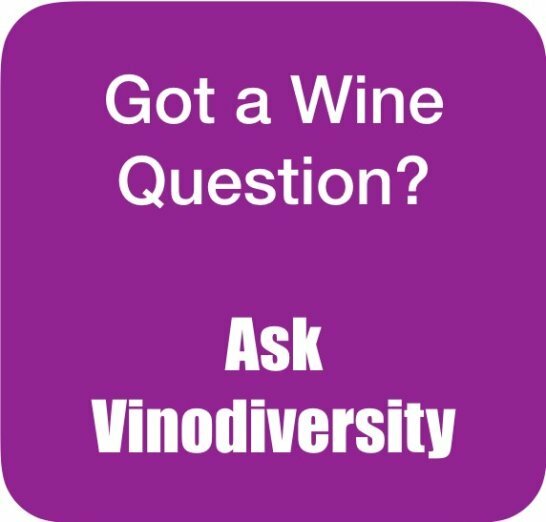 It's use as a blending partner is certainly not, but there is an argument that the use of the variety to make varietals is alternative. Does this variety have a personality? My friend the Winebird certainly thinks so! 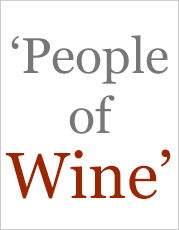 You can find more about the personalities of wine varieites by visiting the Winebird Website. 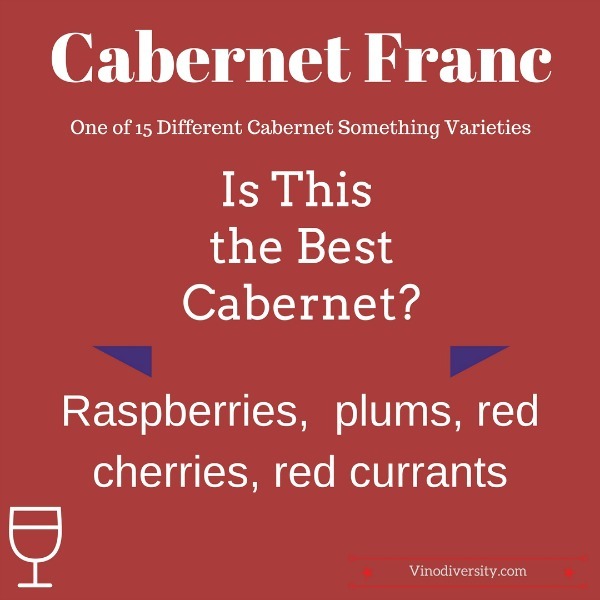 Varietal Cabernet Franc wines are often un-oaked and so they go with foods with herbal flavours rather than rich meats, veal or poultry rather than beef or wild boar for example. In springtime you might serve a Cabernet Franc with an asparagus quiche as an entree. In his book Daring Pairings Evan Goldstein suggests that this variety goes well with goats cheese.